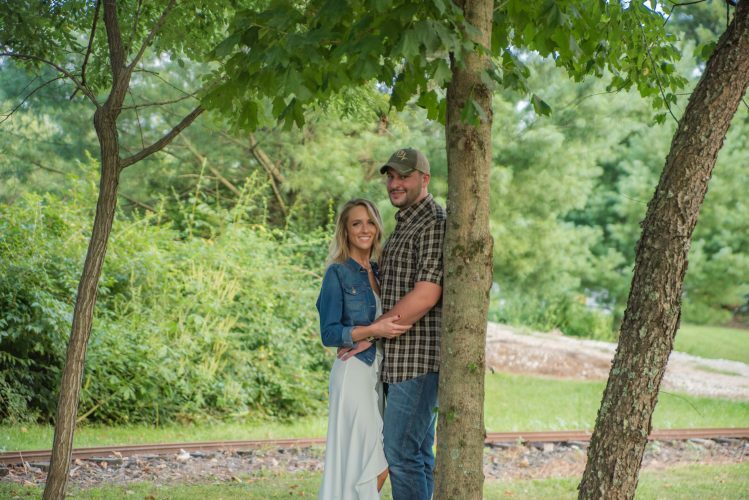 Brooke Aleena Daniell and Tyler Lee Cunningham announce their engagement. 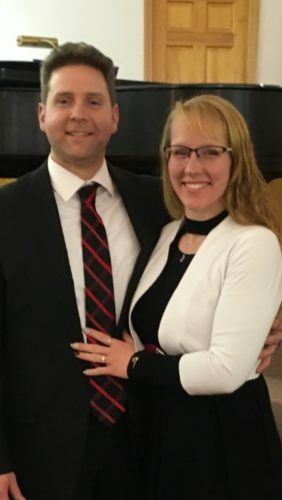 The bride-to-be is the daughter of Greg and Beth Daniell. She is the granddaughter of Richard and Carol Daniell of Belpre. She is a 2016 graduate of Warren High School and attends Washington State Community College, studying business. 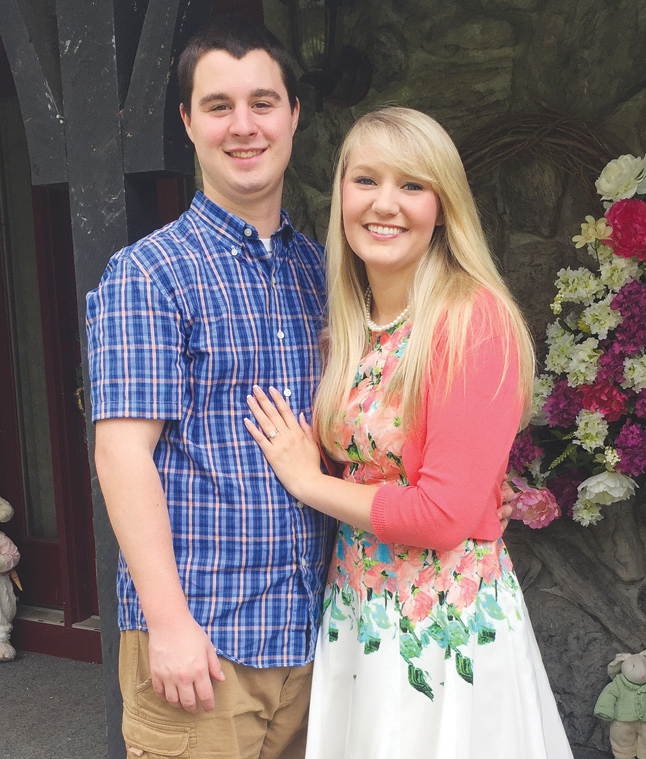 The prospective bridegroom is the son of Charles and Donalee Cunningham of Parkersburg. 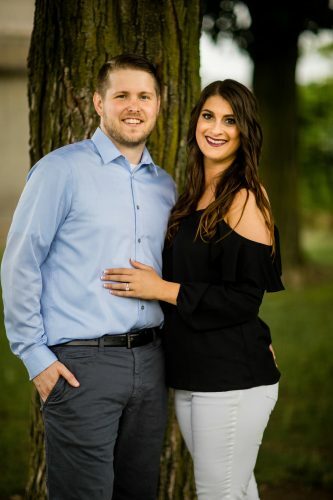 He is the grandson of Richard and Carol Daniell, Sam and Pat Wharton and Dyanna Dye. 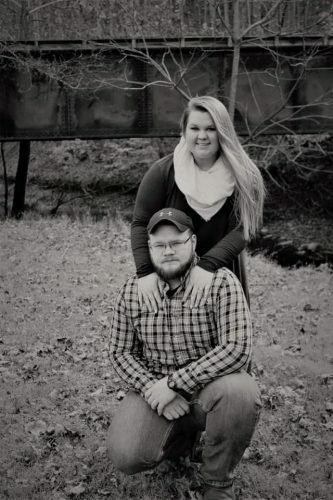 He is a 2013 graduate of Parkersburg High School, obtained an associate’s degree in criminal justice from West Virginia University at Parkersburg and is studying business at Washington State Community College. 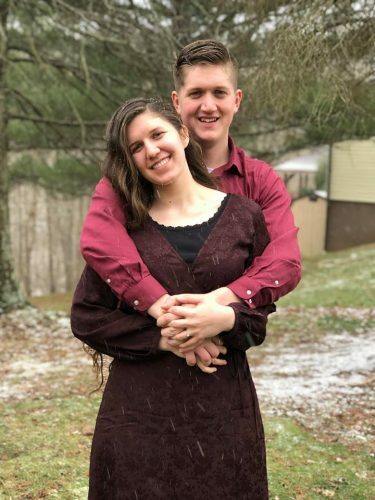 An open-church wedding is planned at 1:30 p.m. June 3 at Porterfield Baptist Church in Little Hocking. A private reception will be held at Calvary Memorial Church in Parkersburg.